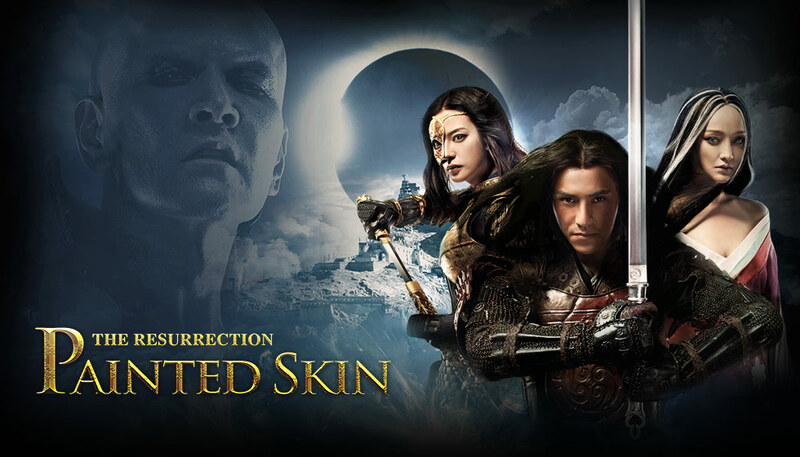 This week on Wuxia Weekend we discussed the martial arts fantasy film, Painted Skin: The Resurrection. This is a movie I've talked about a lot before (HERE). You can also hear my previous podcast review HERE. I find this is a movie I keep going back to. 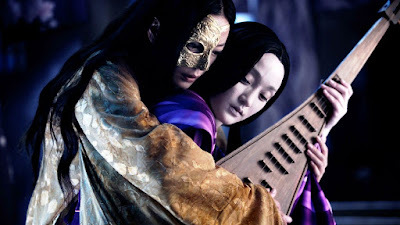 For those who haven't seen it, Painted Skin: The Resurrection is a sequel to an earlier movie (called Painted Skin) that was based on Hua Pi (Painted Skin), an entry in Strange Tales from a Chinese Studio by Pu Songling. I highly recommend the original story, I also recommend the first movie. But for me, this film is actually more enjoyable than the first one. 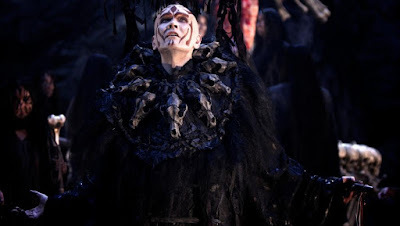 I think part of the reason is it veers into entirely new territory because the events of the source material were largely dealt with in the first film. It has similar themes, and it is still very much in keeping with the mood and feel of Strange Tales from a Chinese Studio overall. I think this movie also stands out because of the strong visuals and the very effective use of music throughout, which creates a world you can almost touch and feel. And I think that is important because so much of the movie is about the senses (a key plot point is the Fox Demon wants to become human so she can smell the world and feel the world like a human). I think gamers in general will find a lot in the movie for inspiration. This film doesn't sit easily in any one genre. We discuss this in the review, but the way it spans fantasy, romance, strange accounts, and martial arts, makes it particularly suitable for gaming purposes. It is rich with lore, magic, strange kingdoms and spirited beasts.